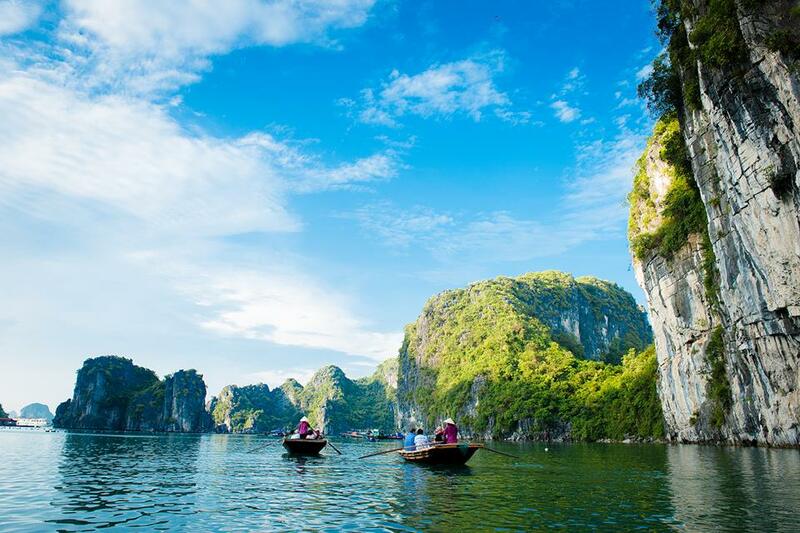 Hanoi, Ha Long, and Sapa are among the must-see destinations in Northern Vietnam. 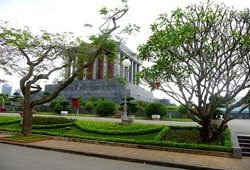 Experience their best in 7-day trip to catch the rough, yet significant glimpse of the three places. Early morning arrive at Lao Cai. 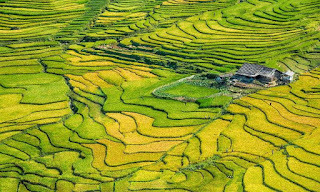 Transfer to breathtaking-landscapes Sapa (a home to various Vietnamese ethnic minorities) with our local guide. Local breakfast at Sapa before trekking to the villages. Sneak through the market and leave the busy town behind before going downhill to idyllic Cat Cat village. Stop by a waterfall and a hydroelectric station for a while. 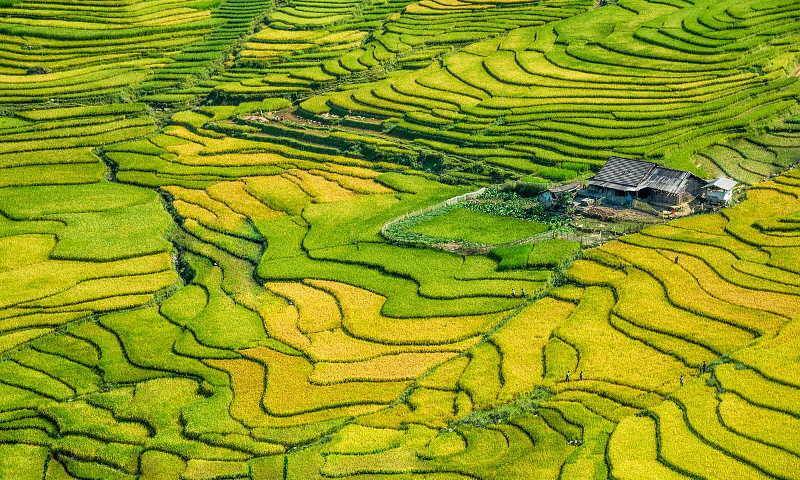 Trek on a dirt trail through rice paddy terraces and enjoy spectacular scenery while walking along a narrow river. 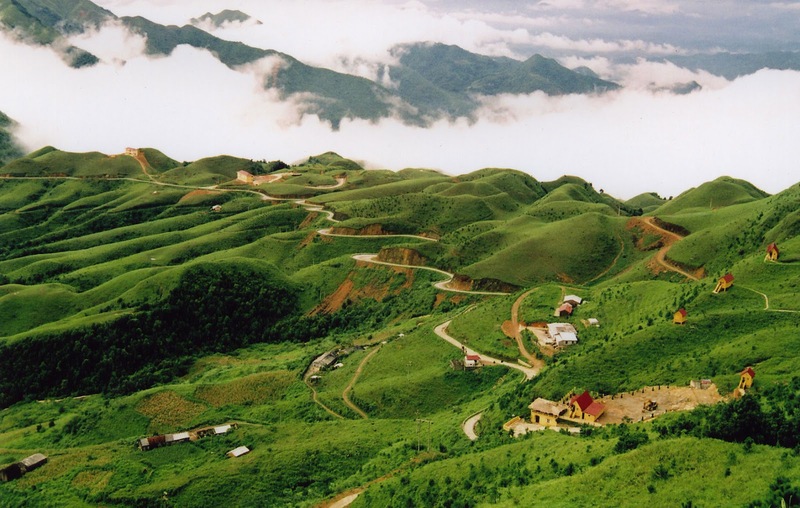 Arrive at Y Linh Ho village of Black Hmong minority, where you can take a rest while river-nearby lunch is served. Head to Muong Hoa valley then pass through Lao Chai village of Black Hmong minority and then Ta Van village of Giay minority. Spend the night in local house of Giay minority. Walk along the valley to enjoy the view as well as swim in the river nearby. Dinner and homestay with local people. 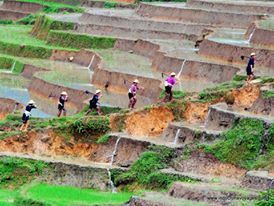 Tag: Sapa Classic tours, Sapa trekking tours.